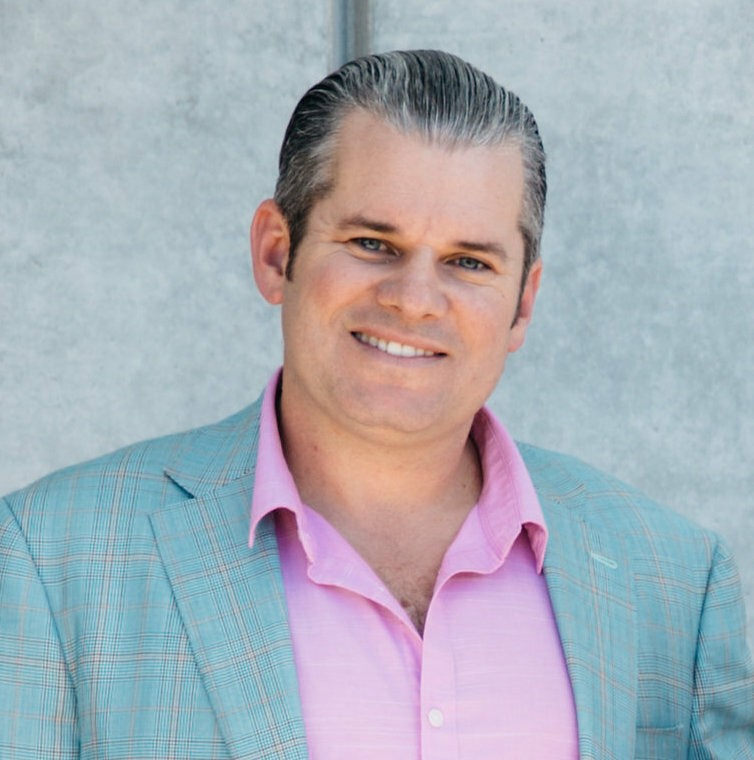 As Chief Strategy Officer and SVP Label and Publisher Licensing, Bob leads strategic business development along with the negotiation and execution of licensing deals covering thousands of labels and publishers. Deals include Sony, Universal, NMPA, Merlin, SoundCloud, Kobalt. Prior to Dubset, Bob was SVP Revenue, Strategy, and Marketing at Arbinet (NASDAQ: ARBX). Three icons of hip hop on stage, rapping over beats assembled by a mixtape master. All live, all in one take. J.PERIOD, one of the key forces behind the Billboard #1 album, The Hamilton Mixtape, gathered three legends, Rakim, Black Thought, and Pharoahe Monch, for a night at Sony Music Hall, with a few very special guests. The Live Mixtape [#Top5MCs Edition] captured the MCs at their most dynamic, wowing the audience, transforming hip-hop classics, and possibly forging a few new ones. It’s the stuff of fans’ dreams--and clearance and copyright teams’ nightmares. But it’s a breeze for Dubset, the tech-meets-rights-management powerhouse that can clear everything from mixtapes to remixes at scale and turn them into revenue for artists and writers. This is the first time a project of this kind in this format has been cleared for commercial distribution. “The goal of The Live Mixtape is to create a real Hip Hop moment—to gather these incredible artists together on one stage, to perform and record a mixtape live, in one take. That’s something that hasn’t really been done before,” states J.PERIOD. “The Live Mixtape is a return to Hip Hop’s core principles—real MCing, real DJing—captured for the world to hear. Opening that experience up to the streaming world was the only missing piece of the puzzle." 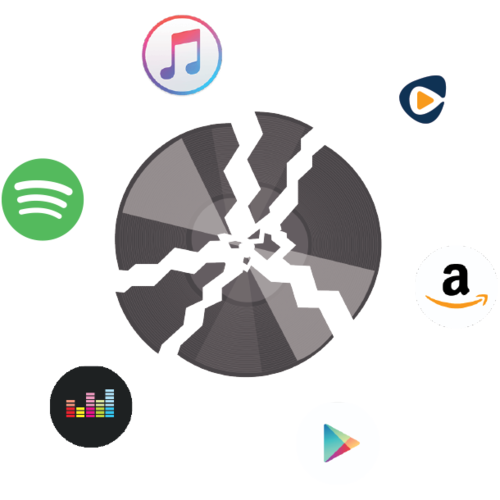 This kind of work may feel deep in the weeds, but it’s been a key stumbling block to putting popular forms of sampling and remixed tracks on large music services like Spotify and Apple Music. Hip hop, House, and Electronic music launched an entire ecosystem of remixes, DJ sets, samples, and mashups. This ecosystem grew even richer with the advent of user upload sites like YouTube and SoundCloud. There’s been money to be made, deep catalogs to be revitalized and royalties to be created. However, sites like YouTube and SoundCloud are where these tracks and sets have been forced to live, as there’s been no solid licensing structures in place to deal systematically and quickly with the clearance process. Moreover, these “derivative” works were often viewed with suspicion by labels and publishers, even as they were pillars of the hip hop and club communities. 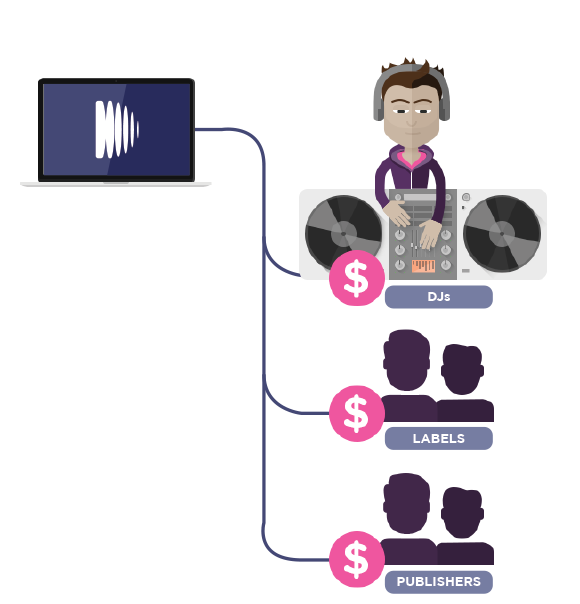 Dubset decided to address this dilemma by building licensing technologies along with trust from publishers and recordings rights holders, in fact creating an entirely new licensing approach and metadata system to ensure everyone gets identified and paid. Urban and rap artists can now simply upload their mixtapes and Dubset’s MixBANK platform does the rest. Beginning with identifying underlying recordings and compositions and assigning new track identifiers prior to distribution, Dubset provides ecosystem transparency and royalty accuracy. Thanks to Dubset’s extensive catalog of over thirty five million tracks, broad sets of content can now be properly cleared and compliantly delivered to the world’s music services.